Une Autre Naturelle | Natural Hair Care for Kids, Healthy Eats & Family Fun! 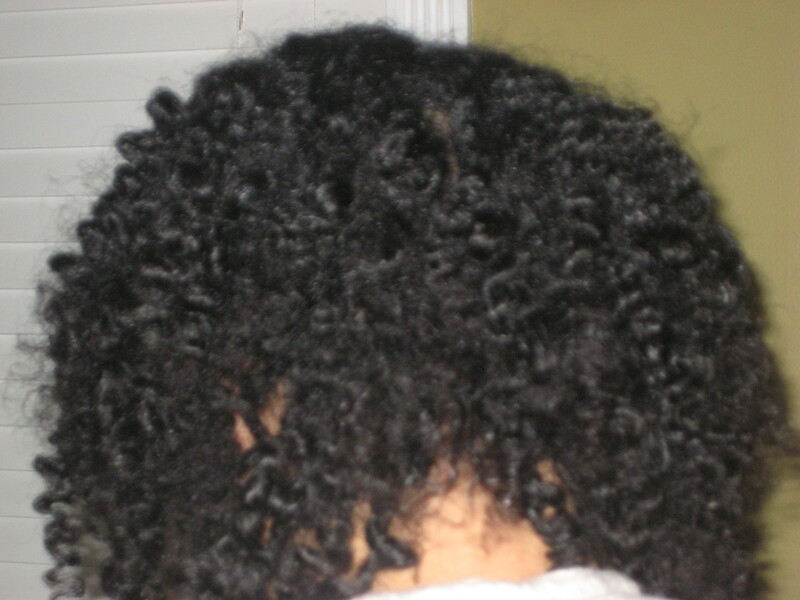 Natural Hair Care for Kids, Healthy Eats & Family Fun! I noticed that I still get alot of traffic on this site. Please note, that I no longer update this blog. The new updated version can be found at www.uneautrenaturelle.com – please visit me there. If you have any questions, feel free to contact me at uneautrenaturelle@yahoo.com. Thanks for reading! I am really excited to announce that on November 1st , 2010 there will be a re-launch of this blog. The new location for Une Autre Naturelle will be www.uneautrenaturelle.com . Feel free to stop between now and then – sign up for RSS feeds, become a Facebook Fan, follow me on Twitter, or even become a google friend and read new posts via google reader! Lastly, what fun would a blog be without the occasional giveaway! If you are interested in being featured, want to show off a great natural style, or have a great picture of your natural child, feel free to share pictures or contact me via email at uneautrenaturelle@yahoo.com . Hello Readers: Keep in mind that I no longer update this site, the new updated blog can be found at www.uneautrenaturelle.com. Thank you! 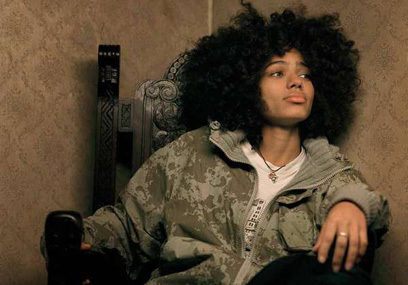 Today’s hair inspiration is Nigerian born singer Nneka Egbuna. She is not only beautiful, but has a great set of vocals. In early 2010 she performed live on The Late Show with David Letterman. Please check her pictures out below, and her official website here. Had to include one of her songs….Heartbeat..
1. Hair Milk – I am currently using Karen’s Body Beautiful Hair Milk, but I have also tried Carol’s Daughter Hair Milk. 2. Jumbo Rake Comb – basically a wide tooth comb…it’s on sale at Sally’s right now! 5. Renpure Amazing Miracle Deep Penetrating Reconstructor – there are mixed reviews on this product, but for me it has been working wonderfully! So, I feel good, I was able to complete a list with only five products! Can you? What are your top 5 products? 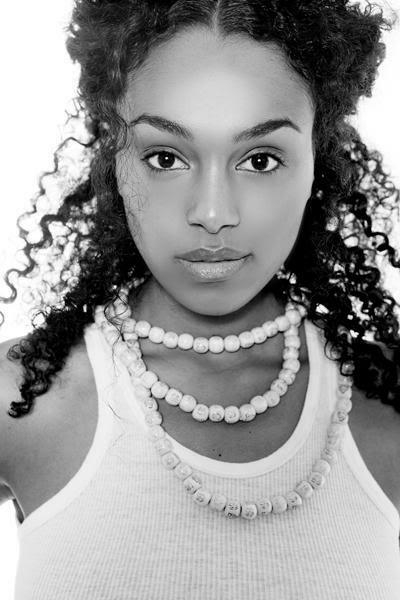 Stumbled upon this beautiful Ethiopian model…what gorgeous hair! By the way, she is signed with Ford Modeling Agency and JE Models. Have not a worry in life as to the fruits of forever. And the amazement of you lives on while you wait to bring life eternally. I, the blessed of all, will love you till my dying day. Don’t forget, since this month’s posts are dedicated to mothers, please send in a picture of you and your mom or you and your kids, please pass them along (uneautrenaturelle@yahoo.com). I would like to post pictures of all the beautiful mom’s out there. If you happen to be a natural chica…even better. This will be success because of you. So why am I being all nostalgic??? Because it’s May and this month’s posts will be dedicated to mothers – all mothers! 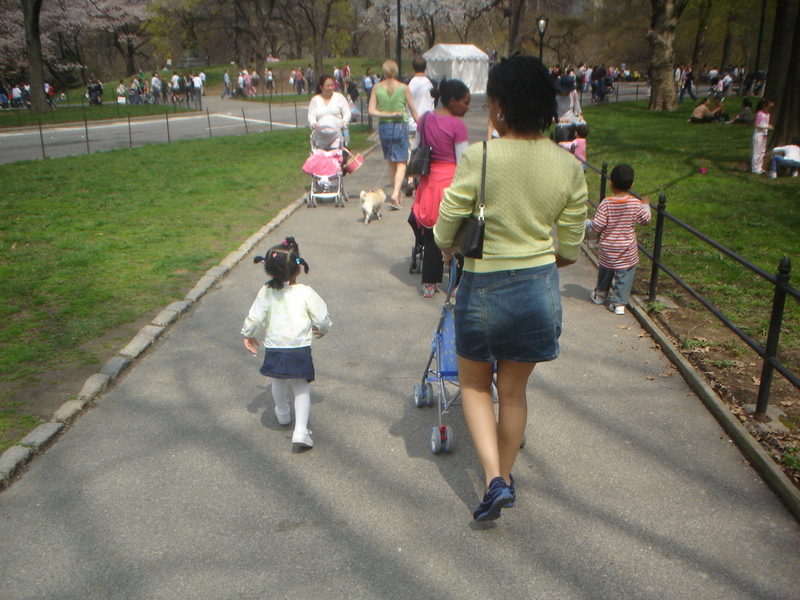 If you have pictures of you and your mom or you and your kids, please pass them along (uneautrenaturelle@yahoo.com). I would like to post pictures of all the beautiful mom’s out there. If you happen to be a natural chica…even better. This will be success because of you. Many thanks and Happy Mother’s Day! With a fusion of orchid & coconut milk. Let me soak it to you. I’m deliciously hydrating. Give your hair a drink. I say you can never get too much of a good thing. So say hello to a deep dousing of lush hydration with my rich formula fused with orchids & coconut milk. Drink up and replenish your hair’s much needed moisture. It’s time to be reunited with manageable, silky, smooth hair. Made in USA. 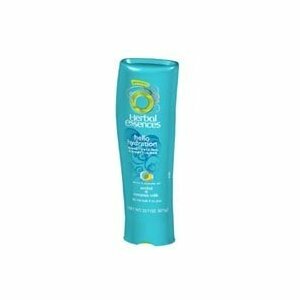 So far I have used this product four times for co-washing. Each time I find that it gives my hair that “clean, product free” feeling and leaves my hair moisturized. This conditioner is blue in color, just like the bottle. It has a great coconut flower scent – please note, I love scents so this may be a little strong for some. It has a great thick consistency. Once I applied this conditioner, I left it in for about three minutes before detangling my hair. I felt that it provided a great amount of slip and was easy to detangle. The conditioner washed out easily and my hair felt product free. I applied hair milk and some olive oil to my hair (as usual). The next morning my hair was shiny and soft. This conditioner contains both alcohols and silicones. For me, that didn’t matter much, because I plan to use this only for co-washing, and it seems my hair likes silicones. For those of you who are that “hate silicones type” I would avoid this product. I really like this product as a co-washing conditioner. I would not substitute it for my weekly deep conditioning, but for an every other day co-wash product, I love it! If you want another option on this product, check out Journey’s of a Black Bella’s opinion as well! Disclaimer: I am not a hairstylist or beautician. I bought this product on my own, and these are my opinions. I came across some beautiful artwork recently and just had to reach out to the artist. 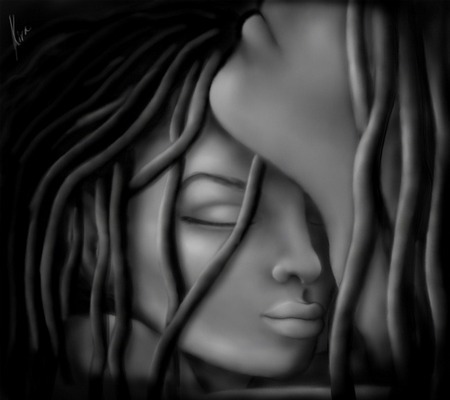 The artist is Shakira Rivers. 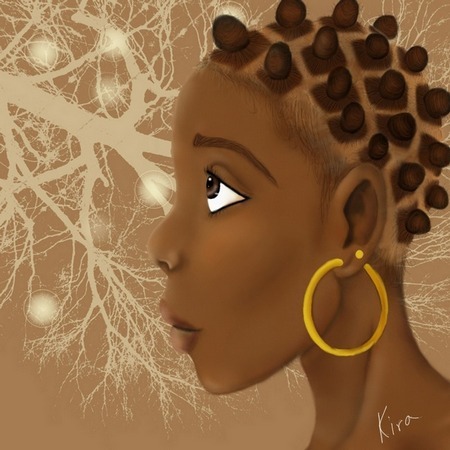 She’s an amazing artist and a naturalista at that! I have posted two of my favorite prints, but please take some time to learn about Shakira Rivers and her art. 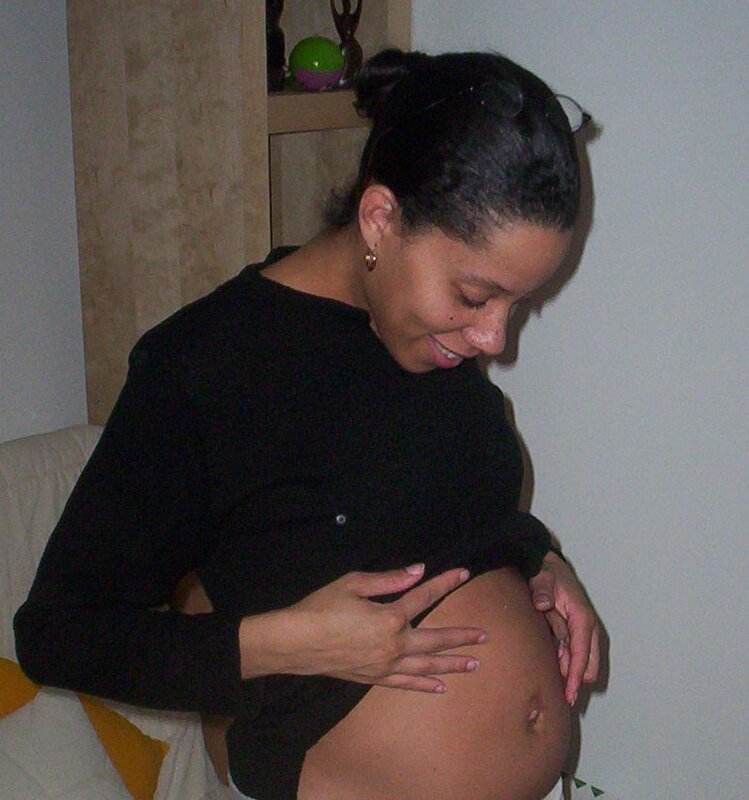 Shakira Rivers is known to friends and family as Kira. This young artist was born and raised in Gainesville,Florida. She’s 23 years old and has been creating art all her life. She’s a self taught artist but is always learning new things from other artists. Kira gets ideas for her work from all around. 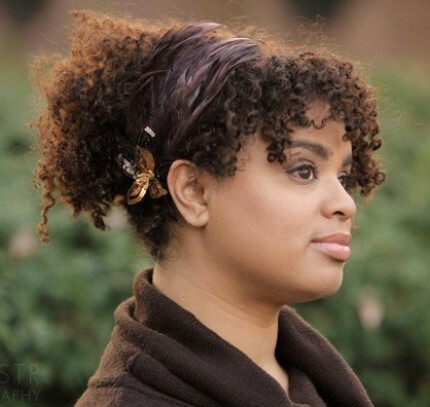 Some of her recent work has been inspired by her natural hair journey and the natural hair styles she has seen. Kira has been natural for 1 year and locked for 7 months. This is evident in much of her work; for example: “Ebony Beauty”, The “Loc’d Beauty” series, and a t-shirt design of “Afro”. Kira’s work is made with soft pastels,acrylic, oil paints,charcol, and digital mediums like photoshop. Since she enjoys experimenting it enables her to create all kinds of art. She likes to paint landscapes, fictional and real portraits, abstracts, and t-shirt designs. She loves creating art that can help people escape from the real world and just make people feel good. With out further ado, please stop by and view her artwork at Redbubble, ImagedKind, and Zazzle. So now that you have seen some of her work, be sure to check out her great T-shirt Designs, cards, and amazing prints! I’m in a blah type of mood today. I think it’s because of the weather here, in cloud-covered-New York (I can’t wait until the weekend!). 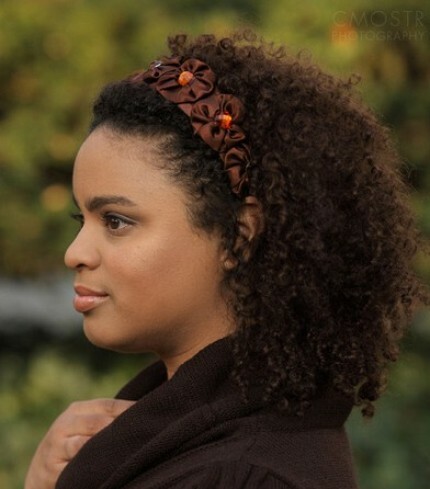 In order to brighten up my day, and possibly yours here are two great hair accessories that I would like. You might like them as well. Both of these are from BoutiqueDeBandeaux – Check out her shop on Etsy.